A brake checkup is a car maintenance task you should never ignore. Your car’s brakes help keep you safe; they need to be regularly serviced and sometimes replaced to ensure they are working properly. Your car will usually signal you that a brake checkup is due. Here are four signs that a visit to a competent Sunshine Coast car service is in order. If your vehicle ‘pulls’ to one side when you press on the brakes, this can be a sign that the brake linings are wearing unevenly or that the brake fluid has been contaminated with foreign matter. A collapsed brake hose could also cause this type of problem. Ideally, the brake pedal should stop about one to three inches from the floor when you press on it. If you notice a softer resistance in the brake pedal, or if it sinks all the way to the floor, this indicates a serious problem with your brake system. Potential causes include air or moisture in the system, or a broken/leaking master cylinder. A high-pitched squealing noise when you step on the brakes is the most common symptom of bad or failing brakes. The cause of the squealing is often the small metal shim in the brake pads called the indicator, which indicates that your pads are already worn and in need of replacement. Left unattended, the squealing can turn into a harsh grinding sound, which means that the pads are gone and the metal calipers are grinding against your rotors. Calipers and rotors are more expensive to replace than brake pads, so don’t let this happen. A pulsating or vibrating brake pedal is often a symptom of warped rotors. A warped rotor will have an uneven surface that bounces off the brake pads, and you’ll feel the pulsation through your brake pedal. The vibration can feel similar to what happens when a vehicle with anti-lock brakes make a panic stop. Wheel misalignment is an alternative cause of this problem. Sunshine Coast car owners can entrust their car’s brake systems to independent Audi service centers such as SVS Autocare. 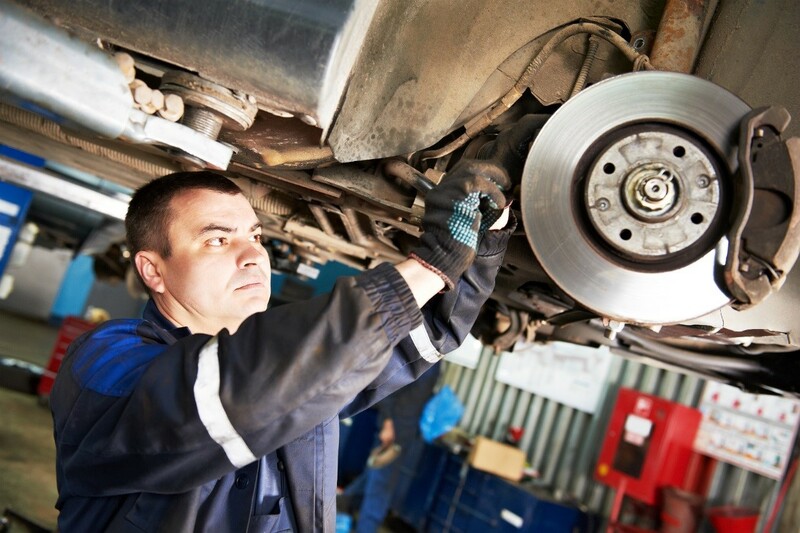 Take your vehicle for a diagnosis if you notice any of the listed problems in your brakes.